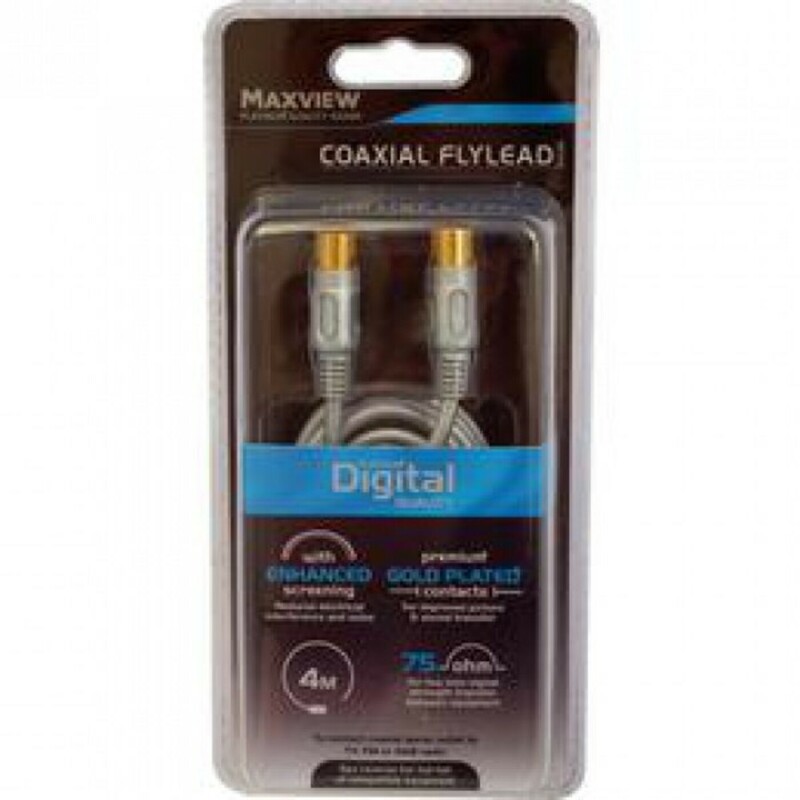 Maxview Premium Quality Coaxial Flyleads are available in two lengths to connect coaxial aerial outlet to TV or DAB/FM radio equipment. With enhanced screen specifically designed for Digital UHF TV and DAB installations. 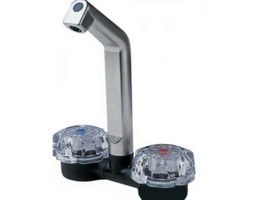 With high performance injection moulded connectors with gold plated contacts, ensures maximum vision and sound performance. 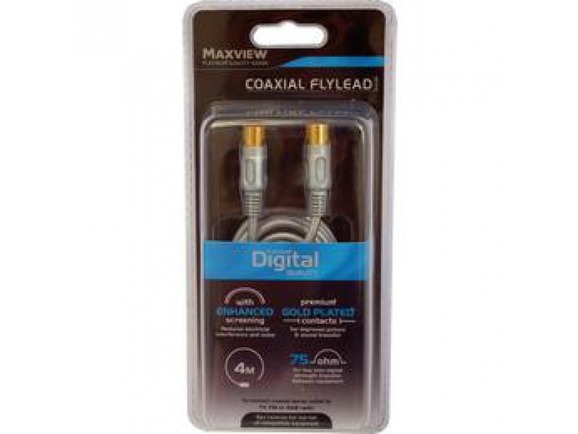 The Maxview Platinum Quality Coaxial Flyleads connect to coaxial aerial outlet to TV or DAB/FM radio equipment. With enhanced screening specifically designed for Digital UHF TV and DAB installations. Suitable for analogue signals. 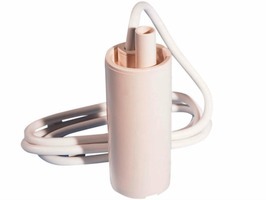 High quality flexible outer casing and strain relief prevents cable damage and makes installation easy. 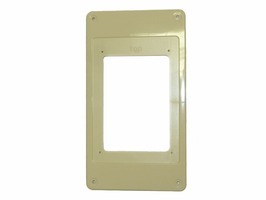 Foil and copper outer braided shield reduces electrical interference and noise. 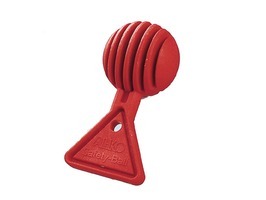 The moulded grip design aids easy installation and removal when required. 750hm: for low loss signal strength transfer between equipment.Available in 2 metre or 4 metre lengths. 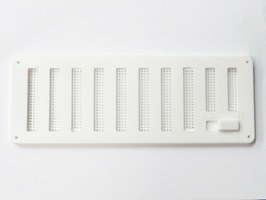 Hit and Miss Vent White 9.5" x 3.5"